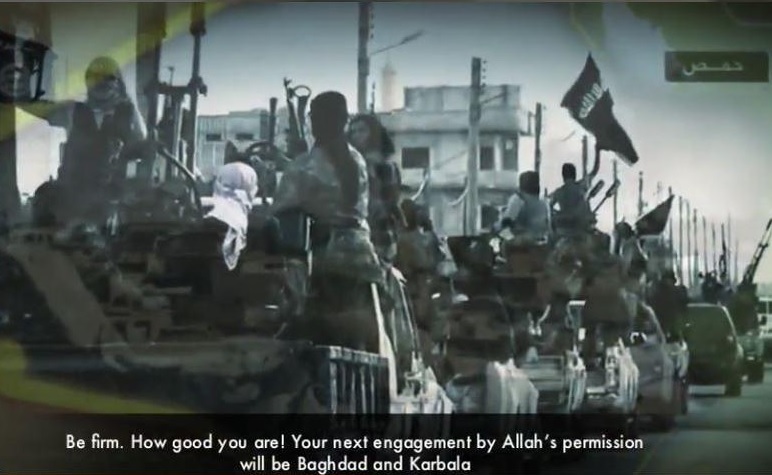 The latest ISIS video release claims the Islamic State will liberate Baghdad. Ramadi was the first step in that direction. 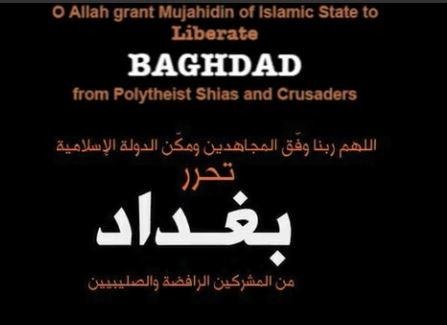 By Allah’s permission the next engagement will be Baghdad and the holy Shiite city of Karbala. ISIS sleeper cells have reportedly been activated. #IS advancing towards #Damascus .Are they preparing for an epic conquest of #Damascus and #Baghdad in Ramadan(Holy month of Muslims) ?